I still haven’t got used to this crazy Texas weather. It was 65 degrees yesterday, and today its freezing 25 degrees. The kids have started the winter holidays. During these chilly winter evenings all I want to do is curl up at the corner of the couch with my cozy slipper socks, a throw and a good book. The dinner can wait, but can it really? Well this is what happened…. Some parathas, some really hot stuffed jalapenos on the side & a bowl of yogurt. Quick & Simple. The stuffed peppers can be cooked really fast. 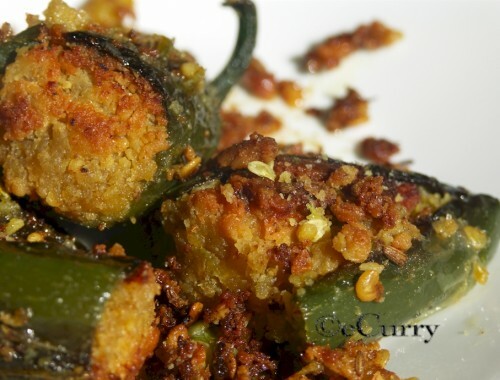 They are stuffed with healthy chickpea flour, they are not deep fried and they are so hot that you need to make only a little bit of it, & they are good & spicy enough for a lazy & chilly evening meal. WARNING: Please use gloves when you are handling Jalapeno Peppers. Wash & pat the Jalapeno Peppers dry. Cut the Jalapeno Peppers in to half. Scrape out the seeds & the membrane. Discard the seeds & the membrane. Make a small slit in the halves of the Peppers. Combine Besan/Chickpea Flour, salt, coriander powder, Asafoetida/Hing, Garlic Paste & the 2 tablespoons of oil. There should be enough oil to form crumbles with the Besan/Chickpeas flour. Do not add water. Add more oil if you need to, you will eat only a little bit at a time. (They are HOT! ). 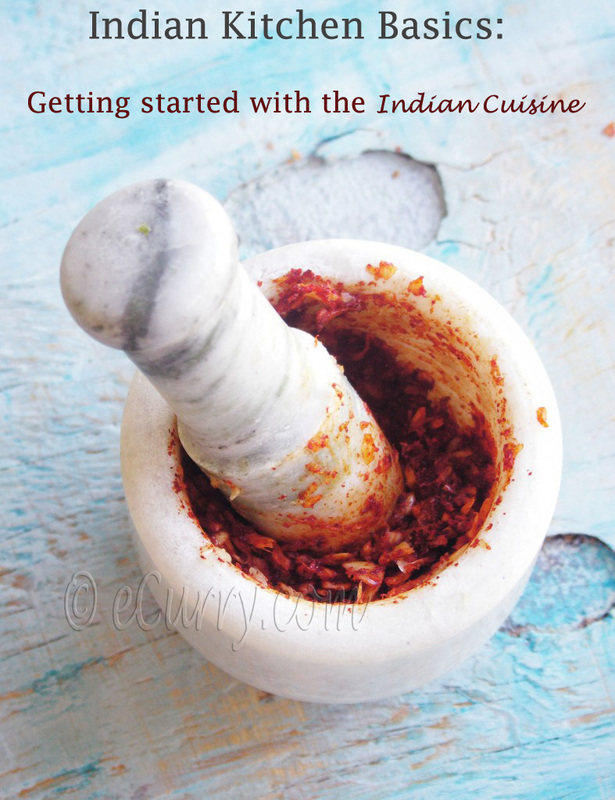 Add the Lime Juice to the above mixture, mix it well & carefully stuff the Jalapeno halves. Heat the 1.5 tablespoon of oil. Add the Cumin Seeds/Jeera. When they start to sizzle, place the stuffed Jalapeno Peppers on the skillet and cover & cook at low heat till the Peppers soften and they start getting slightly brown(charred). Covering & cooking at low heat is important, as this allows the chickpea to be fully cooked. If there are any extra stuffing mix left, add it now to the oil. Turn the peppers around ocassionally till all the sides are equally done. The stuffing will turn slightly brown too. Finish it off with about 1 tablespoon of Lime Juice. Serve with Parathas, & yogurt on the side ( Believe me.. You will need the yogurt). NOTE: This is a warning!! This turned out to be Very Very Hot. Just half a Pepper was enough for each of us. So if you think you are not ready to handle this heat, do not make this with Jalapeno. Try some other milder pepper, like the Poblano or Anaheim peppers. A Frosty Winter Evening, a warm blanket covering a bunch of lazy bones, a good old movie, some Protein Stuffed Jalapenos to munch on…Now what else can beat this heat? 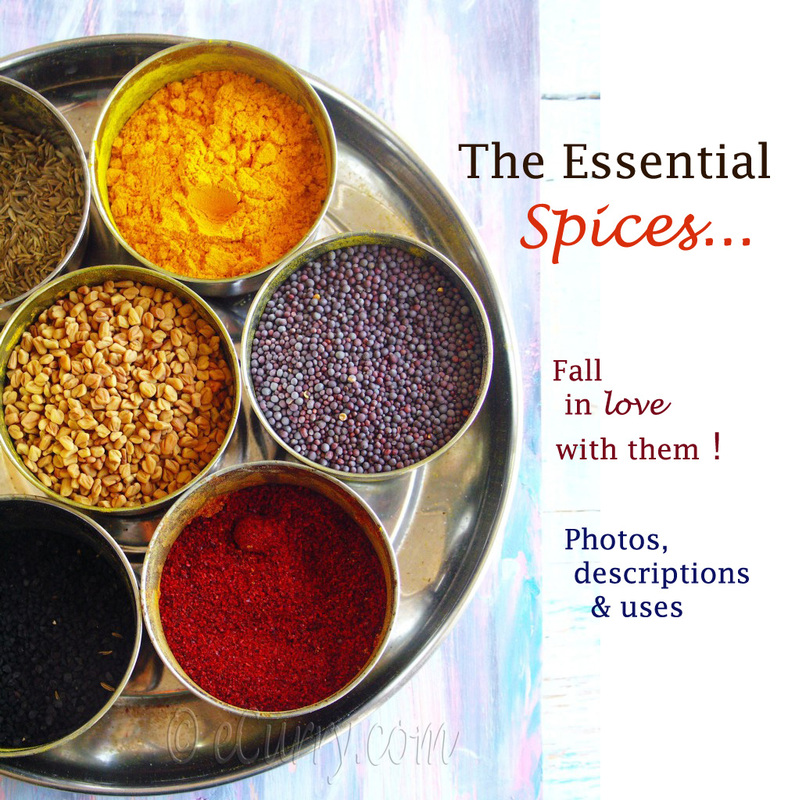 Here it goes to My Legume Love Affair: Sixth Helping – Hot & Spicy hosted by Suganya of Tasty Palettes, originally started by Susan of the Well Seasoned Cook. December 28th, 2008 | Category: Sides & etc. now this must have brought the chill down! Love to have them during these winter nights, looks mouthwatering ! Looks delicious Soma! I stuff this into bhindis and they taste good. I guess I should stick to capsicum as I cannot really eat too spicy things! Thanks Harini! 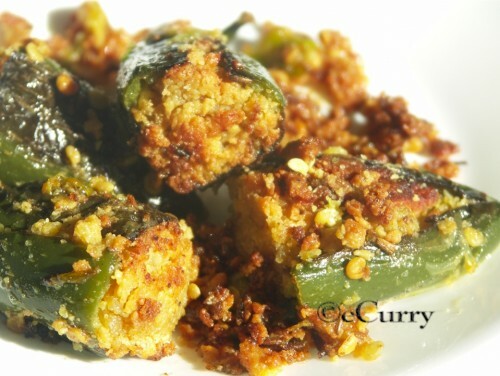 I use coriander powder & spices as filling for the bhindi. If u do not want jalapeno, any smaller sized chiilies would do. Thats what we used in India. We are all for spicy in our family 🙂 even my 7 yr old. But this jalapeno does not happen often. wow, the stuffed jalapeno looks gorgeous. Yummy stuffing. how about adding some cheese to the besan mixture? or may be even panneer? 🙂 i will try and let u know how it turned out. Hi soma… I got a lovely comnt from u this morning. Unfortunately i couldn’t publish it even i have clicked publish option in my dash board. Now got u from Anudivyas blog and came here. Got excited on all yr collecions and very nice blog u have…. Thanks for visiting and u r always welcome dear. Happy Newyear n yr stuffed jalpenos are awesome n gorgeous. Anything stuffed is our family favorite. I have not tried with besan though. 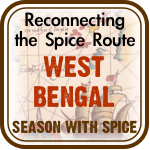 My husband loves spicy things and he will love this. I agree about the weather, it has been very crazy. 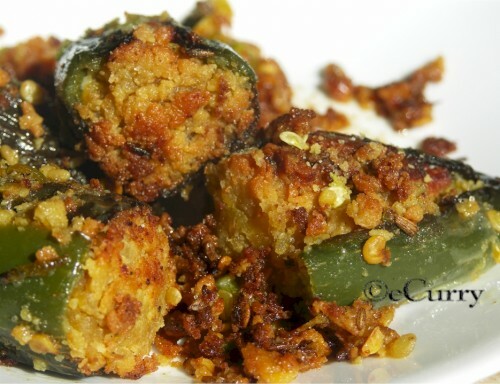 Lovely stuffed jalapeno peppers soma…am drooling over them..
Well you certainly have figured out a good way to beat the chill, stuffed jalapenos look awesome ! have a wonderful 2009, dear soma. Thanks Bee, Same to you! Bharwan Mirchi yum yum yummyyyyyy! This dish was a hit among my colleagues when my mom used to pack it my tiffin…. Thanks Purva! Same to you too! Well it’s cold here – and this looks perfect to warm the places I otherwise can’t reach! nice stuffing..they looks so pretty and tempting.. 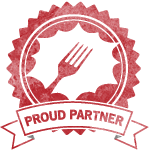 Thanks for sharing them with the Original Recipes Round-Up! Thanks Lore! Same to you! Wow, this is perfect for the freezing temps here… happy new year to you and your family Soma! Looking forward to many delicious posts in 2009. Thank U Mandira! Same to you! yummy yummy yum…..looks delicious ! happy new yr to u n yr family. Thanks Mohana! Happy New Year to U & Your Family too! wish you a very happy new year..
Jaya … Thank you! Poblano should be good too! Soma,Thanks for dropping in my blog. Friend,you got a cooool blogspace.I loved it very much and am adding you..
keep up the good work and have a great year ahead !! Thank you So much Ann! Same to u too! Perfect for winter.I love these.I try rice and cheese with poblano but never used besan.Good idea.Perfect and yes,surely its hot. 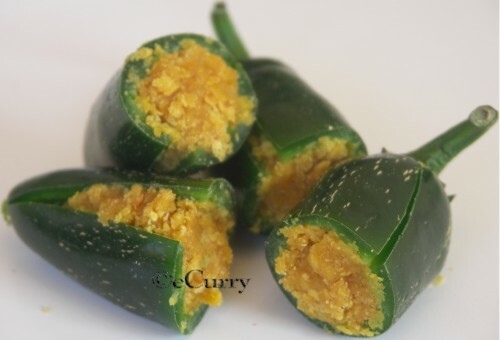 Sweatha, I have not stuffed rice in jalapeno, but have done it in a bell pepper/Capsicum.. Thanks Simran. Same to you too! a lovely meal! Pictures look so tempting! I wouldn’t mind having them now. 🙂 Here also, although the snow is not there, but it has suddenly become so cold since a coupel of days. This is a wonderful recipe, i have never stuffed chillies actually. This one is new to me. would surely try it with our Turkish mild chili peppers. Wishing you a very happy, joyous, healthy and peaceful New Year 2009! Thanks PG! The Turkish Peppers would be Pefect. What a spicy treat here ! Have a Wonderful New Year! This looks tasty and interesting! 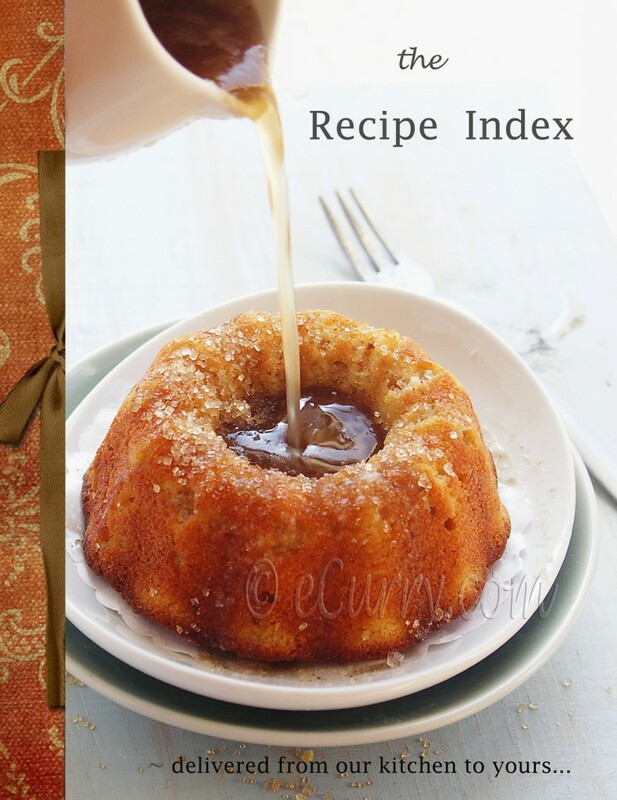 This is a very good recipe Thanks for sharing it with all foodies :)) just an query can i leave out the hing ?? and add amchur powder instead any difference in taste ? ?